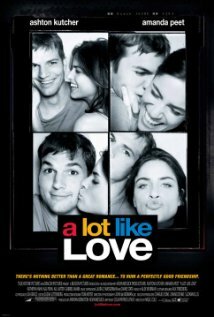 Posted on 12/06/2013, in the whole rom com list and tagged Amanda Peet, Ashton Kutcher. Bookmark the permalink. Comments Off on A Lot Like Love.